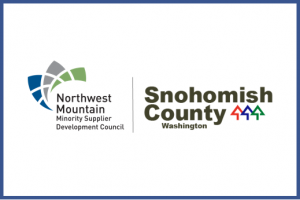 Join Snohomish County and Northwest Mountain MSDC for a resources and opportunities outreach event. MBEs will have the the opportunity to meet with local agencies live. Please join WSDOT to learn more about WSDOT’s Puget Sound Megaprograms and the SR 520 Montlake Project Community Workforce Agreement (CWA). Their CWA “Roadshow” speakers include WSDOT management, Graham Contracting Ltd., Seattle Building Trades, and Intelligent Partnerships, the SR 520 CWA administrator. This is a great chance to learn about upcoming projects on SR 520 and the other Megaprograms. Sound Transit anticipates spending more on its future projects than any other local public agency and wants to make sure that diverse businesses and communities are fairly represented in its spending. To meet this objective, the agency has contracted with diverse business experts, Griffin & Strong, P.C. to conduct a Disparity Study that will analyze its spending and provide guidance on future spending opportunities with Minority, Women (“M/WBE”) and other Disadvantaged Business Enterprises (“DBE”). 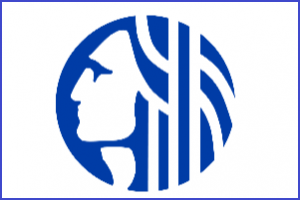 Beginning April 22nd, 2019, businesses across the Puget Sound region are invited to comment about their experiences seeking contract opportunities with Sound Transit and within the Puget Sound region at three public hearings. Please note that this meeting is being presided over by Griffin & Strong, P.C. and not Sound Transit. Be aware that everything said during this hearing will be a part of the public record and all comments will be recorded and potentially utilized as evidence for the 2019 Disparity Study. During this event, neither GSPC or Sound Transit will be responding to questions, only accepting commentary. 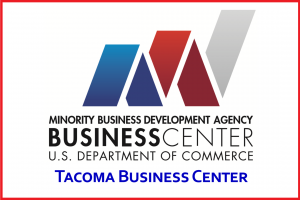 MBDA-Tacoma Business Center will be hosting outreach events about upcoming projects at Marpac Construction and is inviting all minority-, woman-owned, and small businesses to attend. 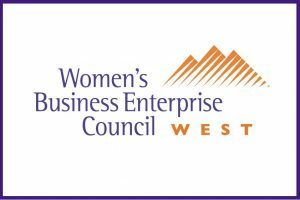 Marpac is looking to connect with businesses and the community to achieve its social equity goals. As a minority-owned business, Marpac understands the challenges that exist for minorities and women in this industry. Their team members have made diversity an important focus and a core value. Download Event Flyer Here. • New construction of an 8-story mixed-use building. 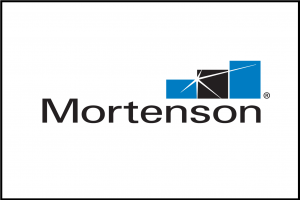 Join Mortenson Construction for a discussion around the redevelopment of the New Arena at Seattle Center – the transformation of a facility built originally for the 1962 Seattle World’s Fair into a world class, state-of-the-art City jewel and destination. Located in the heart of Seattle’s Uptown Neighborhood, the new venue will offer a truly unique and intimate experience for NHL, NBA, WNBA Seattle Storm, concerts and other entertainment events, while preserving the historic nature of Seattle Center and its surroundings. This project will be a complete renovation beneath its existing iconic roof that will remain in place. The work includes interior demolition, shoring and excavation to support lowering of the event level, improved viewing experiences, loading dock improvements, an access tunnel, landscape improvements, and a parking garage. This three-day seminar will provide you with a better understanding of the numbers side of business through essential accounting and finance concepts. Learn to interpret and analyze financial data, communicate financial information, and evaluate your company’s performance. Upon completion of this seminar, you will be able to apply what you have learned at work and make more effective decisions based on your organization’s financial information. Join NMSDC in New York City for a week of Leadership meetings, Workshops, and awards. More information coming soon. 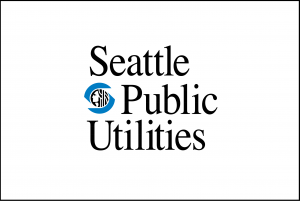 Join SPU for a deep dive into the Green Stormwater Infrastructure Program Expansion, the South Park Water Quality Facility project, and SPU’s expectations for upcoming consultant contracting opportunities. The event is designed as a forum for WMBE and non-WMBE consultant firms to connect, ask questions, and discuss possible teaming opportunities in an informal, engaging atmosphere. Please register for the event by Wednesday, May 8, so SPU can get a sense of how many people plan to attend. An agenda will be circulated closer to the event. Are you seeking clarification on the different types of certifications available? This event is uniquely tailored for business owners like you! At this free event, all attendees will have the opportunity to participate in an intimate setting with certification experts who are on hand to share information about the requirements, benefits, and the process of becoming certified within their organizations. This event will feature information on upcoming Move Seattle projects (Construction & Design) as well as networking opportunities with SDOT PMs, leadership staff, and other companies to include prospective prime contractors. Attendance is free. Due to room size, advanced registration is requested. Registration will also help in the development of distribution lists for future events. This program is a one-week intensive executive education course for NMSDC-certified MBEs offered in partnership with the Foster School of Business at the University of Washington. The course features an interactive curriculum focused on finance and accounting; human resource management; leadership; marketing and brand strategy; relationship marketing and strategic thinking. In today’s business environment, success in these areas will help position minority suppliers for increased procurement opportunities in the domestic and global supply chain. 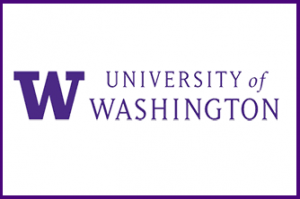 This annual program is hosted on campus at the University of Washington in Seattle. Participants return to their businesses with new skills, a renewed personal energy, and a valuable network of fellow minority and women business leaders. Minority supplier development forum highlighting a one-day Business Opportunity Exchange with more than 700 exhibit booths for corporations and minority business enterprises to showcase their products, services and solutions in Atlanta, Georgia.More information coming soon!